Dhaka, 10 June, Abnews: Prime Minister Sheikh Hasina today extended her heartiest congratulations to Bangladesh women cricket team for clinching T20 Asia Cup. Bangladesh beat India by three wickets in a thrilling final to lift Women's Twenty20 Asia Cup final at the Kinara Academy Oval in Kuala Lumpur today. 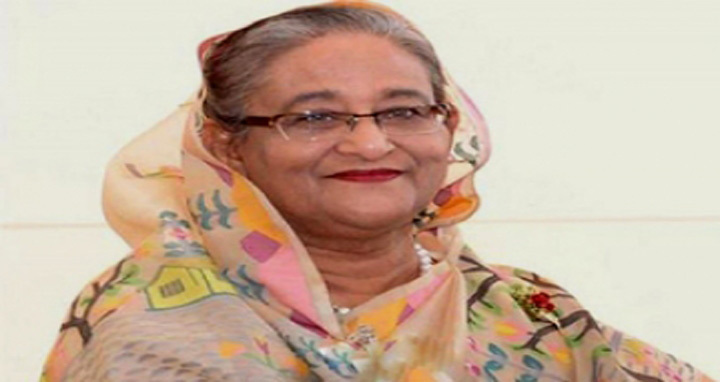 In a congratulatory message, Sheikh Hasina, now in Quebec of Canada to join Outreach Session of the G7 Summit, greeted all the players, coach and officials of the national women cricket team as well as Bangladesh Cricket Board (BCB) officials concerned for clinching the T20 Asia Cup. “The whole nation is proud of seeing the team spirit of our players and their tremendous performance,” she said. Sheikh Hasina said the historic success is the outcome of proper patronisation and support to the game by the present government. She hoped that the winning spree of the Bangladesh women cricket team would continue in the future.